SAN DIEGO — Rocket Lab, the U.S.-New Zealand company developing the Electron small launch vehicle, announced July 12 that it has won a contract for three launches from remote sensing satellite company Planet. The contract covers three dedicated launches of Dove satellites built by San Francisco-based Planet, formerly known as Planet Labs, on Electron vehicles. 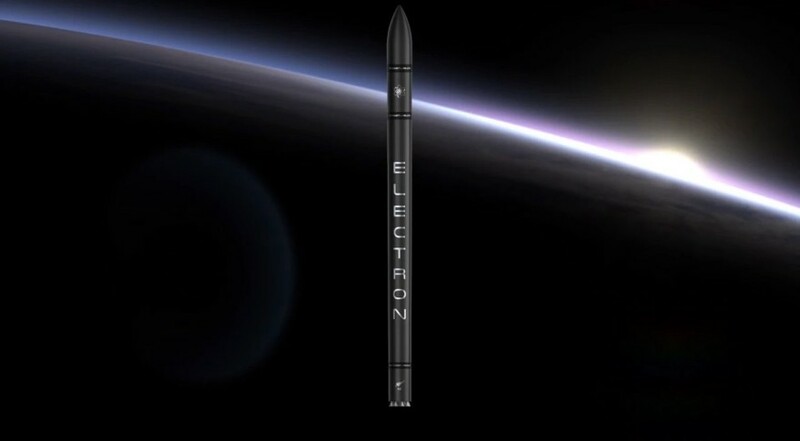 The companies did not announce terms of the deal, although Rocket Lab quotes a list price of $4.9 million per Electron launch on its website. Mike Safyan, director of launch and regulatory affairs for Planet, said in an interview during the International Space Station Research and Development Conference here that the number of satellites that each launch will carry is still being determined, but will likely be between 20 and 25. Each Dove is a three-unit cubesat with a mass of about five kilograms. The schedule for the launches will depend on the development of Electron, which has yet to make its first flight. Safyan said that if the Electron test program goes well, the first Planet launch, likely to sun-synchronous orbit, could be as soon as the second quarter of 2017. Rocket Lab announced earlier this year that the company planned to carry out its first test launch this summer, but Beck would only say that the first launch would take place “in the coming months.” “We’re working hard to get a couple of flights away this year,” he said. The delay, he said, was not due to any specific issue with the vehicle, launch site, or regulatory issues, as the U.S.-headquartered company works to get a launch license from the U.S. Federal Aviation Administration. “We’re anticipating a few teething issues” when everything comes together on the launch pad, he said, hence the uncertain launch schedule. In addition to Planet, Rocket Lab has a contract for three launches, with options for two more, with Moon Express, a company developing commercial lunar landers. Rocket Lab won a Venture Class Launch Services contract from NASA last year. Spire has also signed a contract for launching some of its satellites on Electron launches, although those will be manifested as secondary payloads. For Planet, the contract represents its first dedicated launch deal. Its satellites have previously been launched as secondary payloads, primarily from the ISS. An Indian Polar Satellite Launch Vehicle launched 12 Dove satellites as secondary payloads in June. The dedicated launch contract, Safyan said, gives Planet flexibility in launch schedule and orbits it previously lacked as secondary payload customers. “That’s a big deal for us,” he said.